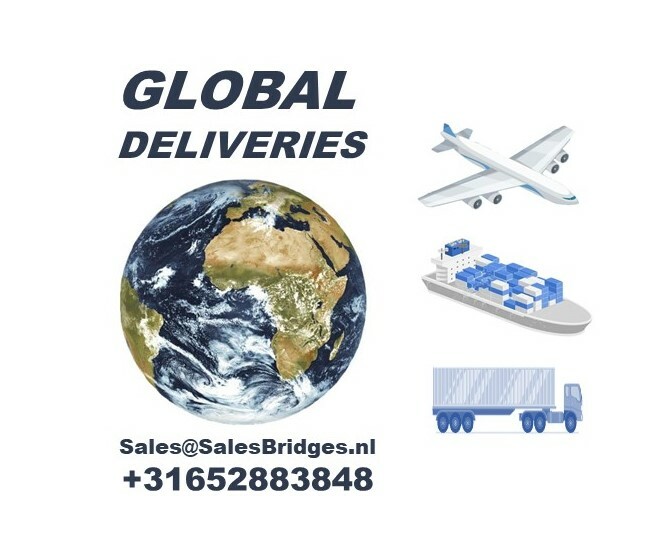 Construction Materials, Formwork, Formwork systems, Accessories for Formwork, etc | SalesBridges B.V.
Construction Materials, Formwork, Formwork systems, Accessories for Formwork, etc. Total solutions for your projects. Complete system that includes accessories ensuring operation and safety. Meet any challenges quickly and efficiently. Load-carrying capacity 80 kN/m2. Applicable for Wall Formwork (big and small walls), Column and Pilar Formwork, Foundation Formwork. Complete system including accessories, for perfect forming performance on construction sites with limited use of a crane. Load-carrying capacity 60 kN/m2. Applicable for Wall Formwork (big and small walls), Column Formwork, Foundation Formwork. 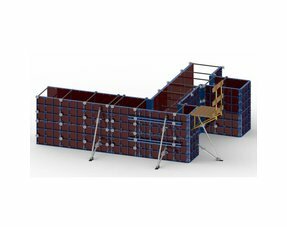 The universal super-lightweight formwork for working without crane, which has been specially designed for quick and cost-saving construction. Applicable for Wall Formwork (big and small walls), Column Formwork, Foundation Formwork. Easily adaptable system, which solves all requirements for architectural concrete design. VERTEX 60 is applicable in different type of projects and construction sites. From simple straight walls, complicated column cross-section through residential and high-rise construction up to construction of bridges.